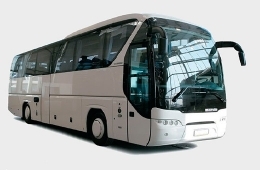 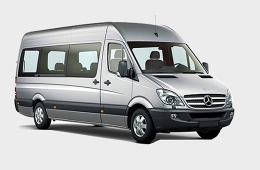 The company "Russia Incoming " is pleased to offer you rental cars, minivans, minibuses and buses of any model and any capacity. 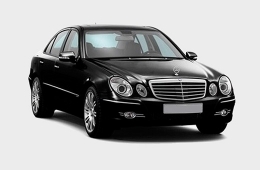 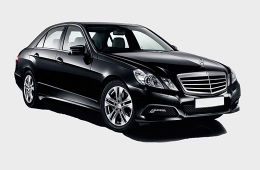 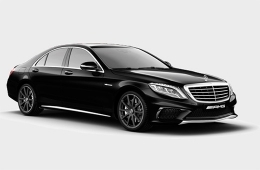 We can offer good prices for rental cars with drivers in St. Petersburg. 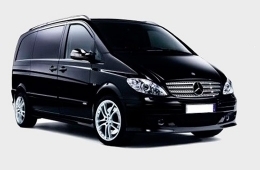 We hire only best and experienced drivers to guarantee our customers punctuality, convenience, safety and courtesy. 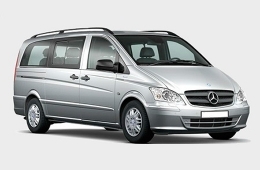 Car rental, transportation service, car hire, bus booking, minibus hire St. Petersburg, vip taxi, rent of transport, bus rent for tours around St. Petersburg and its suburbs, all this you can book in travel company «Russia Incoming». 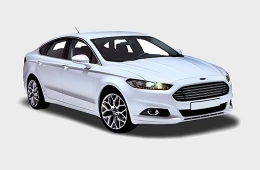 Models: Toyota Camry, Ford Mondeo, Nissan Teana etc.